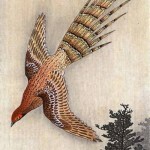 Traditionally, a genre of prints with images of birds and flowers was popular in Japan. 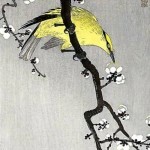 Born in Kanazawa, Ishikawa Prefecture of northern Japan, Ohara Koson (1878-1845) is one of the most famous artists in the genre of “Bird-and-flower painting” of the twentieth century. 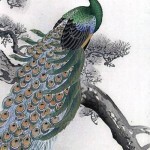 In fact, his real name is Ohara Mata. 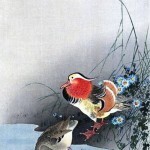 Meanwhile, during his career he changed his name several times: Koson, Shoson, Hosono – all are the names of the same artist. 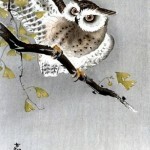 Originally Koson worked in the genre of “Ukiyo-e”. 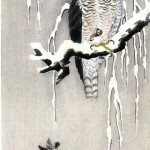 He has produced many engravings on the theme of Russian-Japanese War (1904-1905). 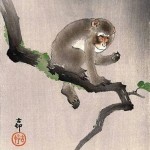 This was not unusual, whereas almost all the artists of the genre Ukiyo-e illustrate the Sino-Japanese and Russian-Japanese war. 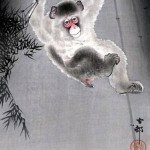 But soon this art became out of fashion. 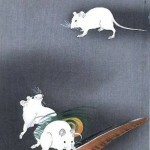 It was replaced by the photography and became the main way to illustrate the events. 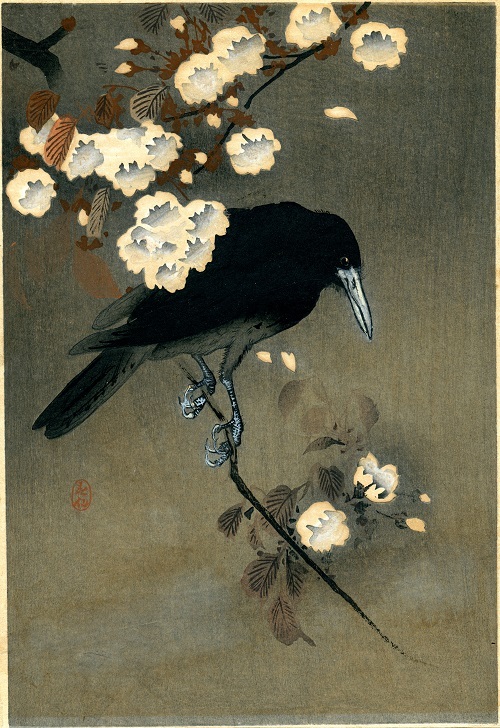 Ohara Koson’s work practically ceased to be sold, he gave up painting and his only source of income was teaching at the School of Fine Arts in Tokyo. 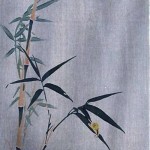 In 1926, a colleague of Koson, American Fenellos Ernest, a big fan of traditional Japanese painting, who was then curator of Japanese art at the Boston Museum, convinced him to return to work. 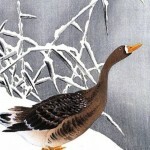 Koson returned to painting, but now he only worked in the genre of “Bird-and-flower painting”. 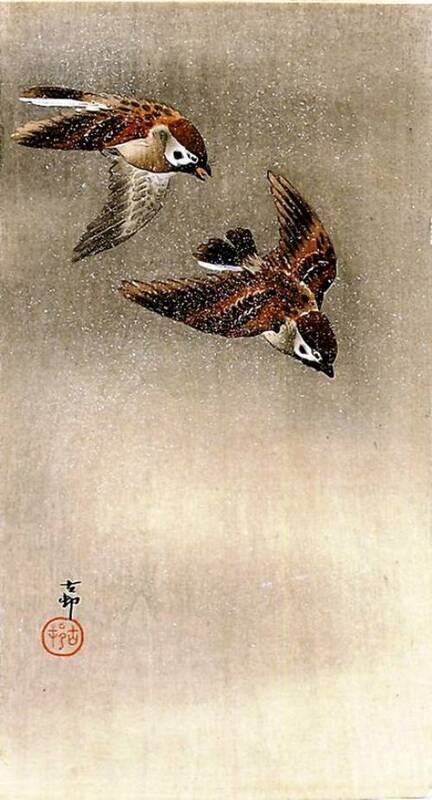 While the Japanese were little interested in the traditional painting and almost all the work of Koson were sold in the United States. 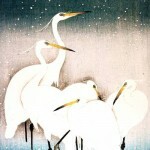 Over a lifetime, the master has created about 450 prints. 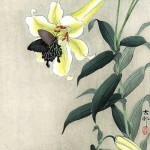 Ohara Koson died in 1945 at the age of sixty-eight.